In response to the controversial topic of public games and playing with strangers, Scott Nicholson shared this wonderful post on the FB Enthusiast group called The Trust Spectrum by Raph Koster, game designer, and author of A Theory of Fun for Game Design. Manda and Errol discuss the Trust Spectrum and see how it applies to escape rooms! Posted on April 27, 2018 by Errol Elumir. 63 - Are Escape Rooms Good for Team Building? Are escape rooms good for team building? Surprisingly, not really. In this two hour special, Listen in as the Divas interview Dr. Linda Carson, a professor of Fine Arts at the University of Waterloo. She has a Ph.D. in Psychology (Behavioural and Cognitive Neuroscience) and teaches teamwork, creativity, design thinking, and interdisciplinary collaboration. Posted on April 13, 2018 by Errol Elumir. All the Divas are back to talk about Hint Giving in Escape Rooms! People asking for hints during the #CryptexHunt! Posted on March 30, 2018 by Errol Elumir. Huzzah! In our latest episode, David Spira of Room Escape Artist guest interviews the crew of the Cryptex Hunt, an epic puzzle hunt presented by Justin Nevins of the the Cryptex® Security Box. David interviews six people in total: Justin Nevins, Errol Elumir, Darren Miller, Dan Egnor, David Lewis, and Manda Whitney. There are going to be all sorts of spoilers in this podcast, so if you have not done the Cryptex Hunt, or you WANT to hear spoilers for the Cryptex Hunt, be forewarned. And the parody song is from an old band Errol used to be part of called Debs & Errol. It seemed appropriate at this point. As a text game enthusiast, I love this picture. Hah! Posted on March 17, 2018 by Errol Elumir. 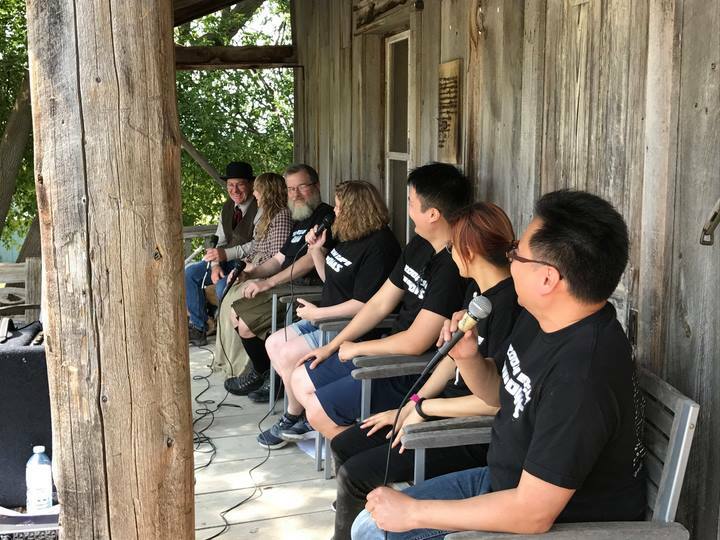 Errol and Manda are off running the Cryptex Hunt, so Mike and Ruby chat with Leader (aka E4G's CodeGreen) about life with escape rooms, travelling and how things have changed for them in Toronto. No song again. Sadness. Hopefully we will be less busy soon! Posted on March 2, 2018 by Amanda Whitney. Huzzah! If you don't know Scott Nicholson, he is a Professor of Game Design and Development at Wilfrid Laurier University in Brantford, Ontario and the director of the Brantford Game Network game lab (BGNlab). And he ran a Escape Room Design course! How awesome is that?! ^_^ Listen in as we talk about the course, and the final escape event they created! Posted on February 16, 2018 by Errol Elumir. The Divas interview Justin Nevins and Errol Elumir about their upcoming puzzle hunt, the Cryptex Hunt! It will start on Feb 24th, and features such prizes as a custom cryptex®! In the interview, we talk about puzzle hunts and Justin speaks on what it's like working with Errol, which is as you expect. Justin also does his best not to give any spoilers. Posted on February 2, 2018 by Errol Elumir. Another escape year come and gone! In this episode, the Divas look back at the year, and hint at things to come. And there's no song. Sorry. Errol is busy with so many things again. Posted on January 5, 2018 by Errol Elumir. Manda and Errol have a great time talking to Jason Garvett, the owner and game creator for Mobile Room Escape in Chicago! Interested in the mobile world of escape rooms? This is the podcast for you! We should have posed with one! We need to get better at this picture taking thing. "Jason Garvett is the Owner and Game Creator of Mobile Room Escape which is headquartered out of Chicago, IL with operations in Atlanta, GA. Mobile Room Escape is both an operator of escape rooms along with a creator of mobile escape rooms for other business. Whether it is building escape room trailers, consulting other business's in their operations, or designing high quality escape games Mobile Room Escape is dedicated to delivering quality products for their customers. The partners of Mobile Room Escape have over 30 years experience in automotive design, theatrical production, and DOT Regulations to help escape rooms hit the roads with success." Posted on December 22, 2017 by Errol Elumir. David and Lisa Spira of Room Escape Artist are back and wow, did they have an awesome year! Listen in as we discuss their latest projects and also reflect on the escape room industry and where we see it going! We need a picture with these people. Posted on December 8, 2017 by Errol Elumir. The first escape room board game on kickstarter was wildly successful, and we got to interview the creators Juliana Patel & Ariel Rubin! Not only that, their game was picked up by Mattel and is no available on Amazon to purchase, and will be available in stores early next year! Tune in to hear all about how Juliana and Ariel brought Escape Room in a Box: The Werewolf Experiment, to the world! If we were smart, we would have taken a picture of us posing with the box! The parody was written by Manda Whitney, and a huge thanks to our returning guest singer, Noelle Sorrell, who has been singing since she came out of the womb. She works as the Ops Manager at Hidden Trail in Windsor, Ontario. Posted on November 24, 2017 by Errol Elumir. Allo, all you fans and soon-to-be fans of the cryptex! We were fortunate to get Justin Nevins on skype for an interview about the history and development of the cryptex, first conceived in Dan Brown's novel, "The Da Vinci Code". Even better? Justin and his wife, Julie, wrote and performed the parody song today! Huzzah! Errol is so happy. And Justin sent us one of these! Look how awesome it is! Posted on November 10, 2017 by Errol Elumir. Elan Lee, the co-creator of Exploding Kittens, is a game designer and an escape room enthusiast! In this episode, he talks about game design, crowdfunding, ARGs, and how awesome escape rooms are! And because we're close to Halloween, Manda and Errol wrote an escape room parody from the Nightmare before Christmas! Posted on October 27, 2017 by Errol Elumir. The worst room anyone has ever played is closed, and so we can finally talk about it! They may decide on opening it again, so be aware that there will be spoilers. Feel free to listen along and if you know of a room that is worse than this one, by all means, please tell us. And finally, the song was written by Errol's sister. It pokes fun at people like us! Huzzah! Edit: For those that are interested, here is Mike's official review of this game. Posted on October 16, 2017 by Errol Elumir. 49 - Interview with Escape this Pocast! We got the chance to be guests on Escape This Podcast! They take escape rooms to a pen and paper route, and then play them on a podcast and it's pretty awesome. The best part? You can download the game and have your friends go through the same one! 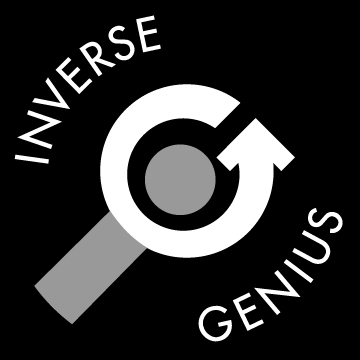 In this podcast, we interview the creators, Dani Siller and Bill Sunderland, about their podcast, how they got started, and the challenges of creating a new game to be produced on a bi-weekly basis! Manpans notes as we played the game! Posted on September 27, 2017 by Errol Elumir. The divas have Donald Dennis back again, and this times he talks about creating escape rooms in schools and libraries. 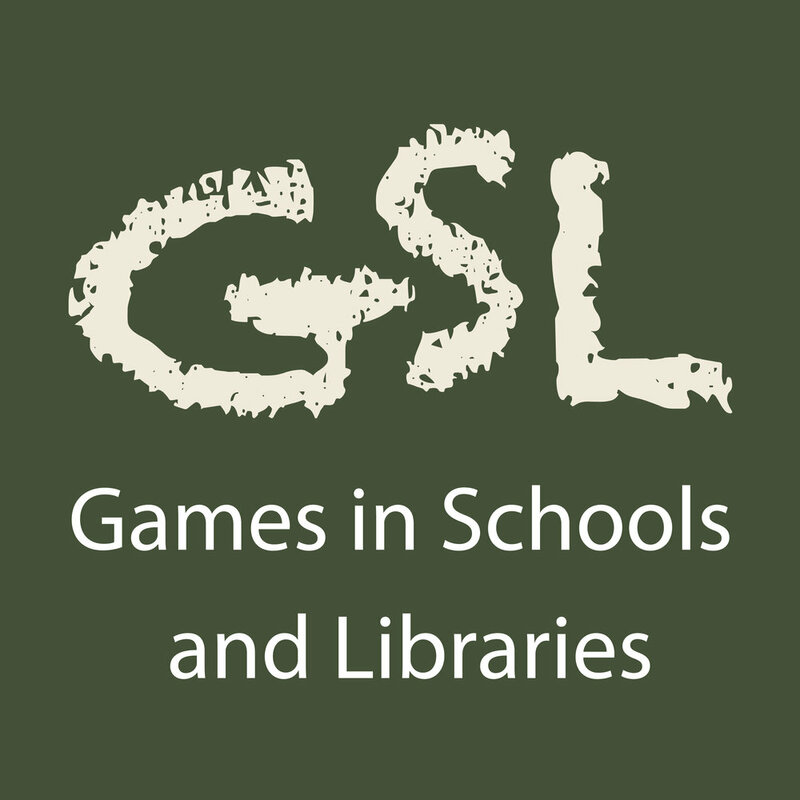 As one of the host for Games in Schools and Libraries, he knows of many resources to utilize to get such a program running up in your location! And the parody today was written and sung by Manda Whitney! Huzzah! Posted on September 25, 2017 by Errol Elumir. In our 47th episode, Manda gives us a talk on Story and Narrative within escape rooms! And the rest of the divas? Ruby is playing with a bunny. Errol is working on a LEGO Totoro. And we don't know what Mike was doing. This week's parody song was written and performed by Sen-Foong Lim! He is one half of the versatile tabletop design team, the Bamboozle Brothers. 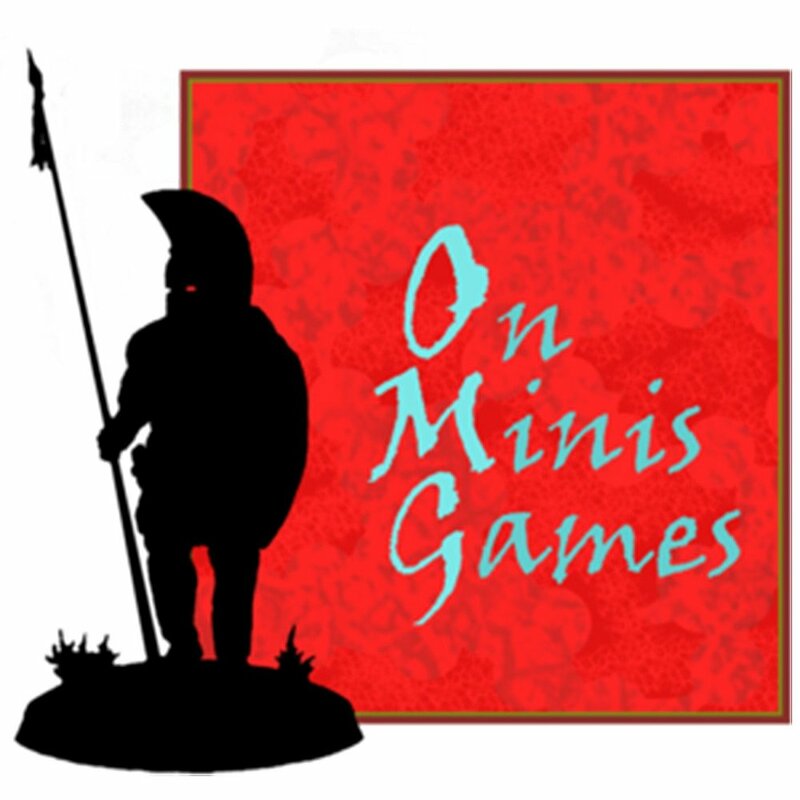 Since 2011, they have created Euro-styled strategy game, party games, and are even sought after to develop other designers’ games. Sen also hosts the weekly design-centric webcasts, the Meeple Syrup Show and its offshoot, The Game Dojo. Errol thinks they should do a parody song for each of their episodes too! Posted on September 8, 2017 by Errol Elumir. The Divas do a public podcast at Escape Maze during their enthusiast play day! Jake Walling and Fred Preddy, owners of Escape Maze, are joined with Scott Nicholson to talk about Historical Escapes and upcoming projects! Seven of us on the podcast! Posted on September 1, 2017 by Errol Elumir. Escape events, scavenger escapes, escape room board games, there are a number of ways to get your escape room fix if you have done all the escape rooms. In this episode, we discuss some of our local events that don't fit the standard definition of an escape room, and we also talk about some of the board games listed in "A Guide To Escape Room Board Games." Posted on August 25, 2017 by Errol Elumir.